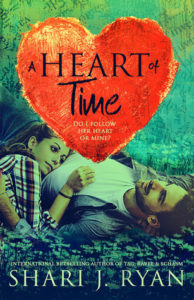 I’ve been lucky enough to land my first audiobook narration opportunity, and read Shari J. Ryan’s newly published A Heart of Time. It’s a sweet story in the “widower romance” genre that tells the tale of a young man trying to find his way again after he loses the love of his life. It’s available on Amazon & Audible here.